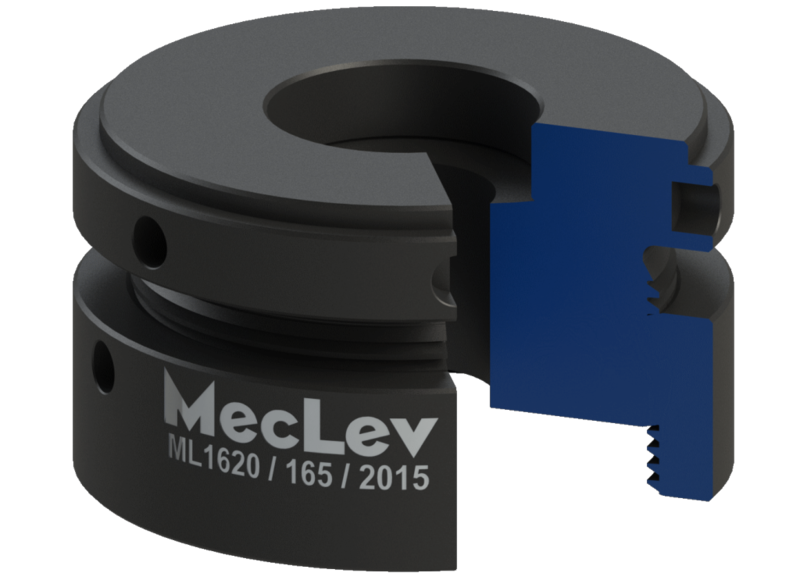 The MecLev® is an adjustable and re-usable steel mounting chock that can be used for mounting all types of rotating or critically aligned machinery. 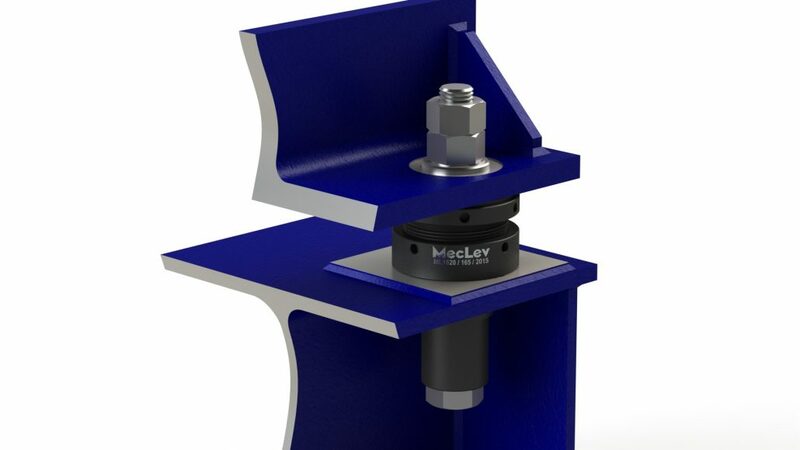 The MecLev® is a mechanical stiff chock that is very easy to install and makes machinery alignment more simple, accurate and quick! The self-levelling feature in combination with height adjustment, eliminates the risk of soft foot problems underneath your machinery! Mounting machinery with soft foot problems. 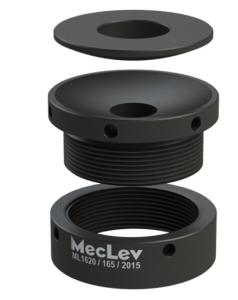 As an extra protection against corrosion and debris in the thread, we advise you to treat the elements with tectyl or similar protective product to increase the elements lifecycle to a maximum.